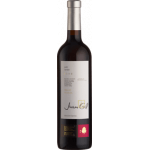 The Clio 2016 (£280.90): a red wine from Jumilla produced by Bodegas El Nido that contains monastrell and cabernet sauvignon of 2016 and shows an alcoholic strength of 15.5%. 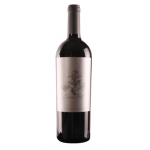 According to Uvinum users, this red wine earns 4 out of 5 points while experts give the following rate: robert parker: 92. The grapes for the Clio 2016 come from a 12 ha big vineyard for Cabernet Sauvignon as well as from a 32 ha big vineyard for very old Monastrell-vines with a rather low yield. The harvest is then transported in small charges to the wine cellar to avoid all possible damages on the grapes. 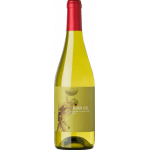 The Clio 2016 from Jumilla brings something special to the table and offers a great alternative to the more common Spanish reds from Rioja or Ribera del Duero. 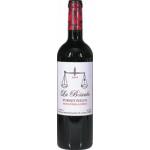 Bodegas El Nido proves honest know-how, not only in this delicious red wine. - View: intense cherry red. - Nose: Intense nose of ripe fruit (cassis) and candied fruit, sensations of roasted coffee and liquorice with finesse and elegance. - Mouth: power, meatiness, taste and affluence. GRAPES: Cabernet Sauvignon and Monastrell. Peanut and hazelnut notes. Quite powerful flavour. The Clio is a fantastic value for money. 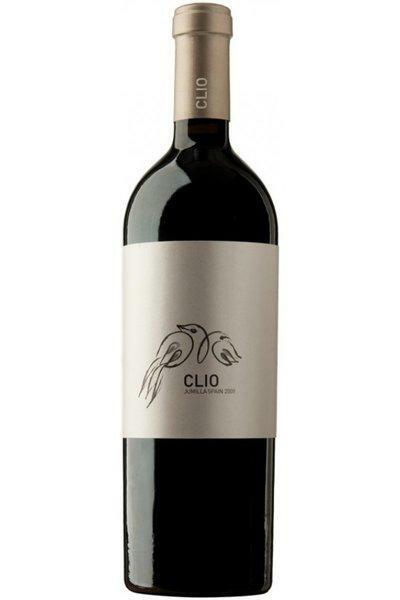 - Clio it is a red wine aging. 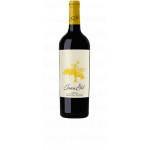 - It comes from Bodegas El Nido Jumilla designation of origin. 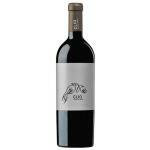 - Its preparation grapes are used Monastrell 70% and 30% Cabernet Sauvignon. - View: Intense garnet red. - Nose: Ripe, coffee and spiced fruit. 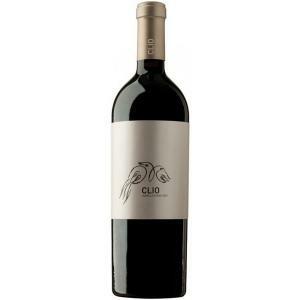 If you want to buy Clio 2016, at Uvinum you will find the best prices for Jumilla red wine. At Uvinum, at the best price, fast and 100% secure. We have a catalog of over 59.000 products for sale becoming this way the biggest company to sell wine, beer, and spirits online in Europe thanks to more than 38.000 customers who trust us.